The much awaited teaser of Sanjay Dutt’s biopic ‘Sanju’ is finally here! Directed by: Rajkumar Hirani, the film stars Ranbir Kapoor, Paresh Rawal, Manisha Koirala, Anushka Sharma, Sonam Kapoor, Dia Mirza, Vicky Kaushal, Jim Sarbh and Boman Irani. 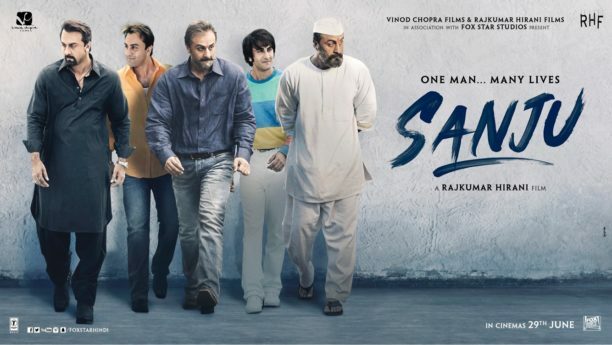 Produced by Vinod Chopra Films and Rajkumar Hirani Films in association with Fox Star Studios, Sanju releases on June 29th!